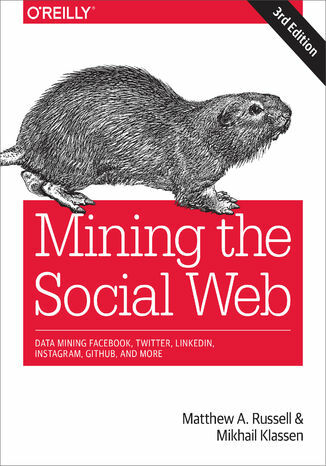 In part one, each standalone chapter focuses on one aspect of the social landscape, including each of the major social sites, as well as web pages, blogs and feeds, mailboxes, GitHub, and a newly added chapter covering Instagram. Part two provides a cookbook with two dozen bite-size recipes for solving particular issues with Twitter. Why Is Twitter All the Rage?